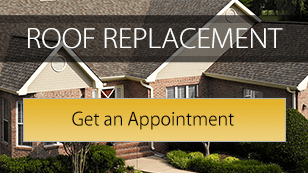 We measure ourselves by our customers experience with Roofing Contractor Omaha. 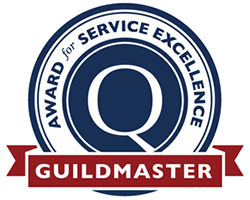 We have partnered with GuildQuality, an independent and outside review survey firm, to contact each of our replacement roof customers and get reviews and input on their experience with Roofing Contractor Omaha. 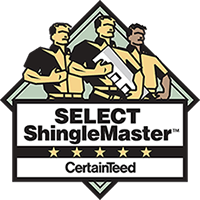 With GuildQuality, Roofing Contractor Omaha cannot alter or edit their comments; what they say is what your see. We’re not perfect but we try to be! 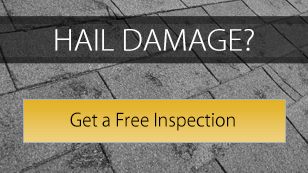 If we don’t get your roof repair fixed right the first time, we will follow-up. If we make a mistake, we will make it right. We’re good people working hard to earn your trust. I thought Roofing Contractor Omaha & Home Improvement did a great job. Got the job done quickly and efficiently! Have used them on about 3 homes now. Always Excellent! I have already recommended them twice! It was a good value and once the job was started the crew completed their work quickly, and efficiently. 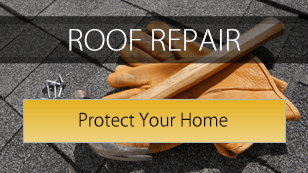 I recommend Roofing Contractor Omaha without hesitation. They are easy to deal with, address all questions, are timely, straightforward and pay attention to detail. They stayed in constant contact with before, during, and after the work was completed to be sure all was done properly. I have been sending many people your way but I don’t have them list my name because then i sounds like a door to door salesman. So far one friend emailed me and said you guys were awesome!!! This is second time they have done my roof. If they weren’t good, I wouldn’t have used them again. They are amazing! The crew did an excellent job replacing the roof on my business and dealing with difficult city codes and schedules. Roofing Contractor Omaha worked quickly to get our roofing job done before the snow might fly and did a great job.